For an unforgettable event in Nebraska's most beautiful setting, consider Quarry Oaks for your special day. We specialize in making your wedding day carefree. Leave the details to our highly experienced wedding staff and enjoy the most memorable day of your life. * Wedding ceremonies on our beautiful patio overlooking the 18th hole. * Seating for up to 200 guests in our Quarry Oaks room, with vaulted ceilings and natural light. * Bridal showers, luncheons, and rehearsal dinners. 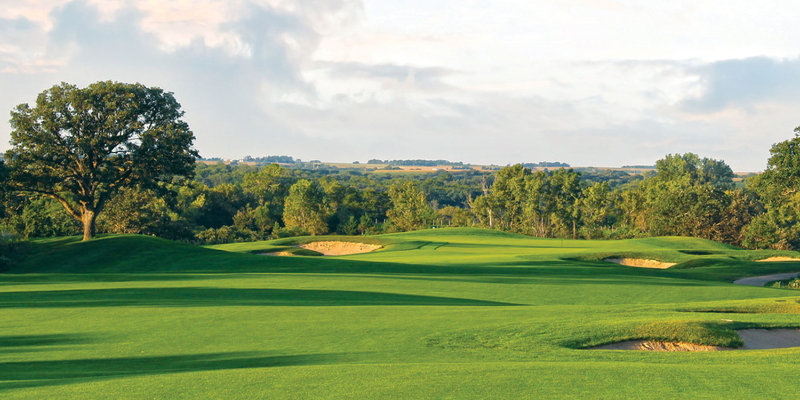 Contact Quarry Oaks Golf Club at 402-944-6000. Watch the Quarry Oaks Golf Club Video. This profile was last updated on 12/18/2018 and has been viewed 15,088 times.